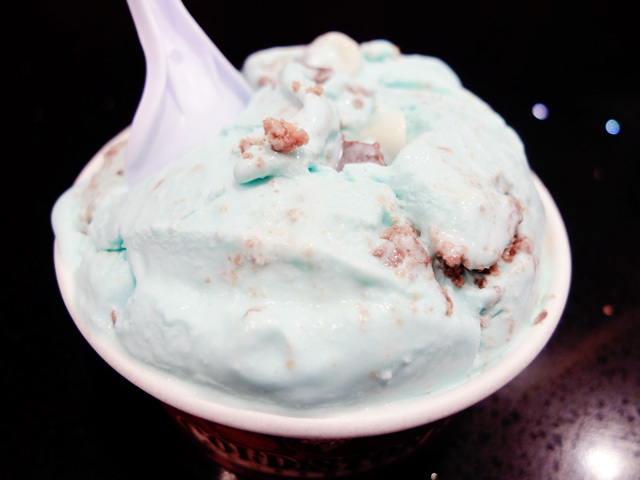 Cotton candy icecream for you? nice..i like the peanut butter one! Hey where can I get one of this?